Careers in early childhood can provide a rewarding opportunity for those who choose to make their life’s work focus on a critical time in the lives of children. From working directly with children or supporting those who do - there are lots of opportunities in the field of early childhood to choose from. 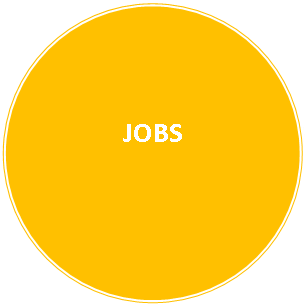 Whether you are a student considering a career in early childhood or an early childhood professional considering your career options, utilize these resources to explore the many available career opportunities in Maryland. Looking for an overview of careers in early childhood education in Maryland? 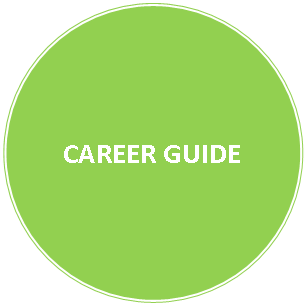 Check out the Career Guide! Looking to advance in your early childhood career? 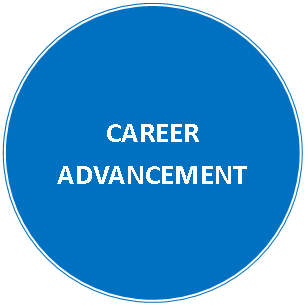 Find out how to on the Career Advancement page! Want to get a degree in Early Childhood Education? 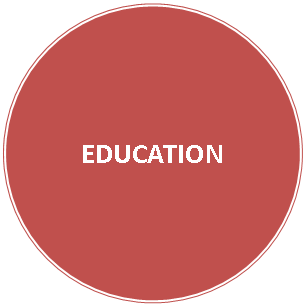 Locate the Early Childhood degree programs in your area on the Education page! Have an open position or looking for one? Check out the new Job Board!